Tech fanatics, futurists, and Apple converts from around the world are all wondering, Will Apple do a Super bowl ad this Sunday? – due to the fascinating fact that this year marks the 30th anniversary of what many consider to be the Super Bowl ad that “changed the world” – according to the Forbes article, “12 Lessons In Creativity From The Greatest Super Bowl Ad Ever”. This infamous “1984” Apple Macintosh television ad aired only once during Super Bowl XVIII (played in Tampa Stadium in Tampa, Florida) when the Los Angeles Raiders defeated the Washington Redskins, 38-9. These powerful 60 seconds re-introduced tech companies to a household audience and became the game-changing Super Bowl ad that defined creative marketing. For a complete description of the 12 lessons above, visit Forbes. So, what do you think? Will Apple celebrate its magic from 30 years ago today during Super Bowl XLVIII in the spirit of Steve Jobs? 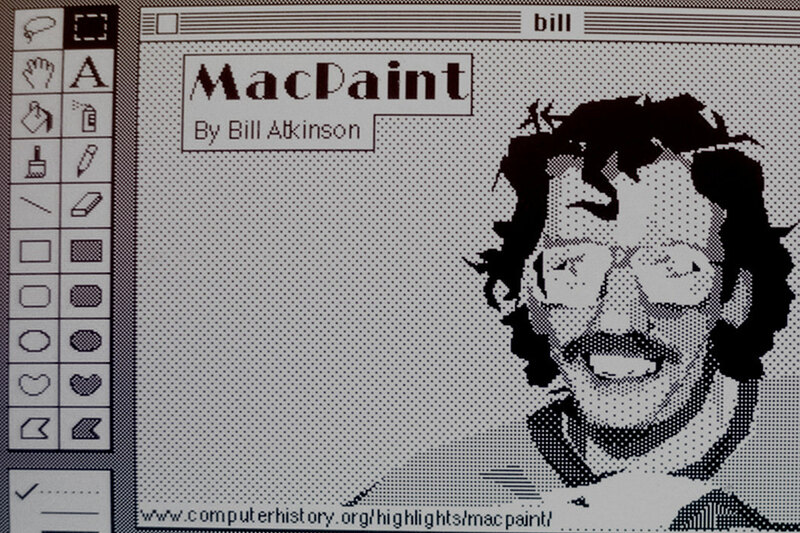 _ “5 Ways The Macintosh Changed Creativity Forever” – by Luke Dormehl Tech journalist and author via Fast Company. _ “12 Lessons In Creativity From The Greatest Super Bowl Ad Ever” – by Forbes Contributor, Allen St. John. Afin de respecter la vision des auteurs, les textes de ce blogue sont publiés dans leur langue d’origine. So as to remain true to the author’s intent, the articles featured on this blog are published in the language in which they were originally written.